AWD. 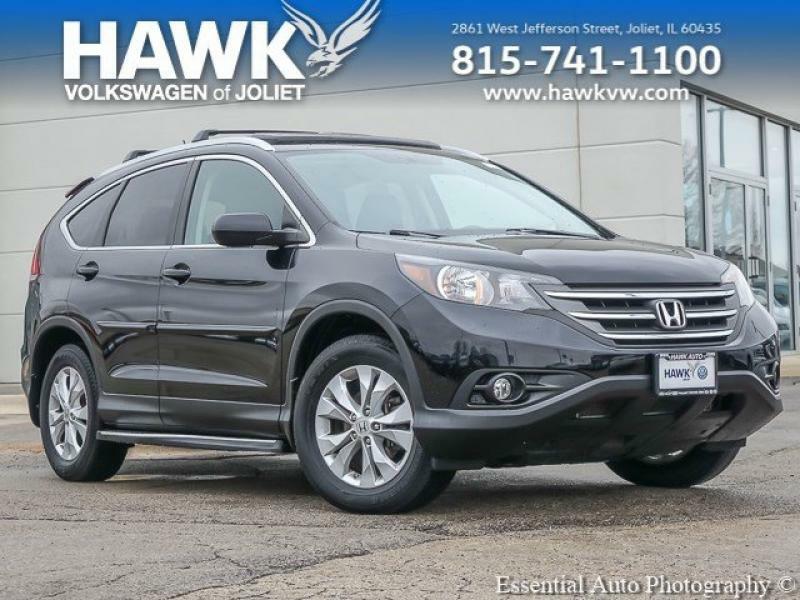 2013 Black Honda CR-V EX-L AWD 5-Speed Automatic 2.4L I4 DOHC 16V i-VTEC Odometer is 3696 miles below market average!22/30 City/Highway MPGAwards:* 2013 KBB.com Brand Image Awards2016 Kelley Blue Book Brand Image Awards are based on the Brand Watch(tm) study from Kelley Blue Book Market Intelligence. Award calculated among non-luxury shoppers. For more information, visit www.kbb.com. 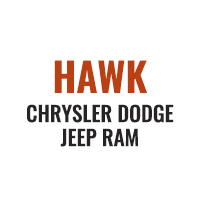 Kelley Blue Book is a registered trademark of Kelley Blue Book Co., Inc.Hawk Volkswagen is the premier Volkswagen dealer in Joliet serving the greater Chicagoland area since 1992. 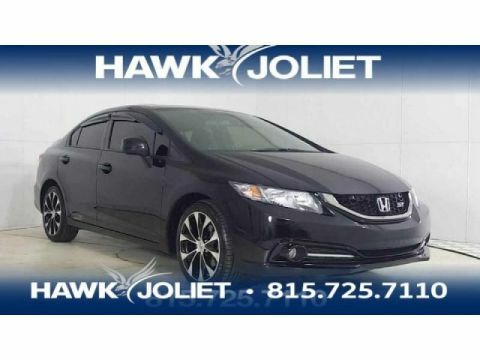 We offer a wide range of new and Certified Pre-owned vehicles at our new state-of-the-art facility, as well as a wide selection of quality used cars to Joliet, Frankfort, Lockport, New Lenox and Naperville Volkswagen shoppers. 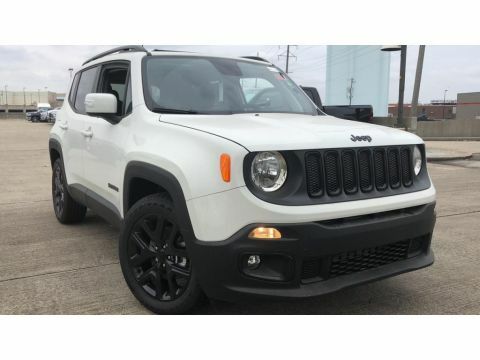 No matter what type of vehicle you are looking for, you will find something that suits all your needs at your Mokena, Orland Park, Bolingbrook and Plainfield VW dealership. We would like to thank you for visiting our website and look forward to assisting with your search for a new Volkswagen or quality used vehicle. 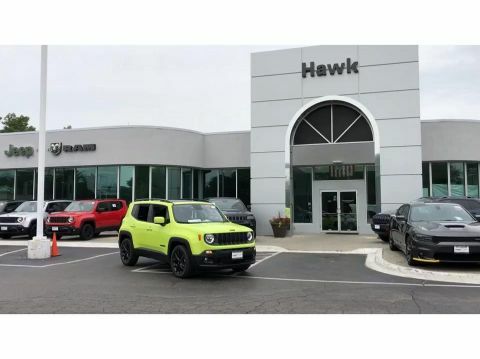 Serving as a Chicagoland Volkswagen Source in Joliet As your Volkswagen dealer, Hawk Volkswagen offers the complete line-up from the Jetta Sedan, the Passat, the popular Beetle Coupe, the CC, the Golf GTI and the roomy Tiguan. The financing team at Hawk Volkswagen strives to offer the best rates available to all of our customers, including Naperville VW shoppers. You can get a quote on any of the used Volkswagen vehicles we offer as your Orland Park, New Lenox, Frankfort and Lockport Volkswagen dealer.